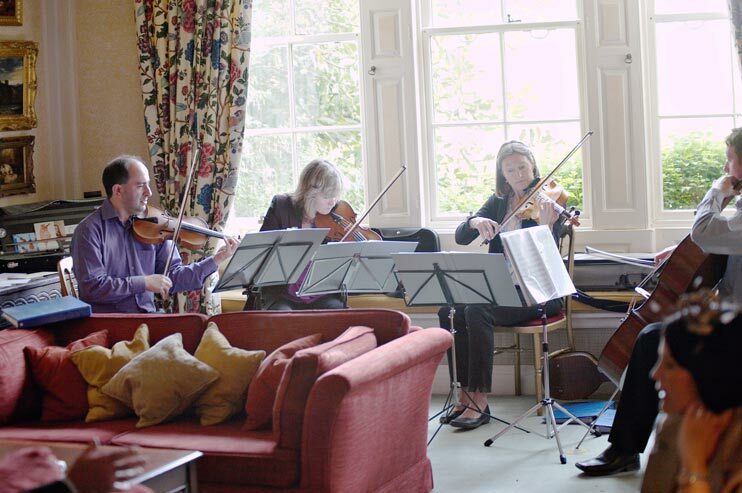 The Florentine String Quartet initially started to perform in the mid 1980's as a student group. 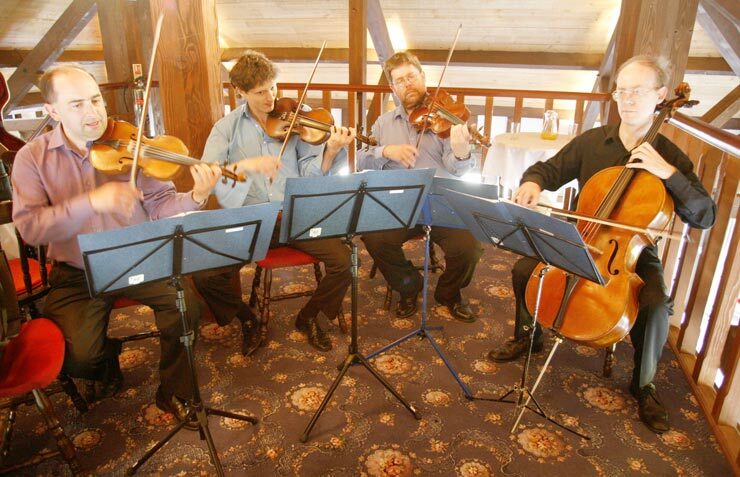 Over the years it evolved into its present format, playing as a journeyman Quartet at Private and Corporate events. 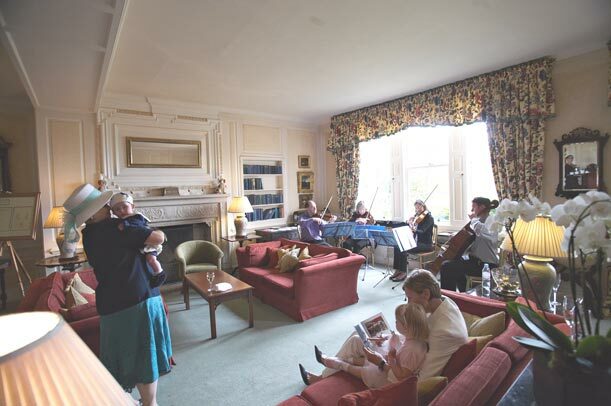 In 2006 it linked with friends to form the Florentine String Ensemble and performed a concert to raise funds for the Macmillan Charities. The group now hope to repeat the success of this venture annually. 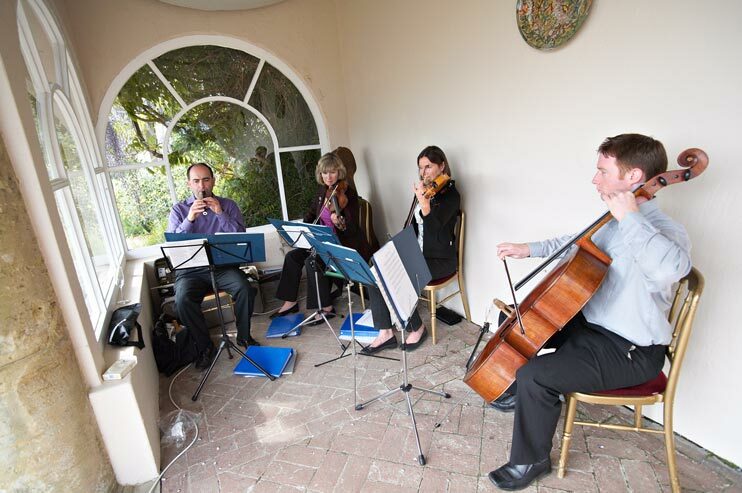 Florentine String Quartet's overriding objective is and has always been, to provide affordable quality music at all levels and events. 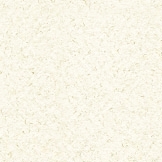 The Ensemble consists of two violins, viola and cello.